What is an Explorer Post? A (Career) Exploring Post represents a group of young people gaining hands-on, real-world experience in a specific area of interest. 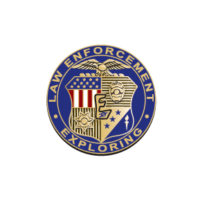 Explorer Posts have been active in the Northeast Illinois Council and its affiliate councils since 1944. Why Exploring in Northeast Illinois? Today, real-world experience is key to ensuring that your child has a firm direction as they move forward into adulthood. Exploring career opportunities helps to instill interest, navigate direction, and maintain focus. We have all heard stories or had firsthand experience with young adults heading for college unsure of what they want to study or what career field they wish to join when they graduate. The Northeast Illinois Council believes that knowledge is power, and the earlier we give our youth the opportunity to explore a field of interest, the more prepared they will be to make an informed decision about their future. 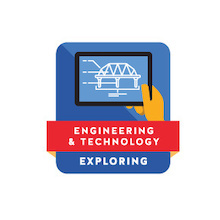 As we continue to grow our Exploring program, we encourage you to get involved by signing up your child, becoming a volunteer or working with your company to develop an Exploring Post in your organization. Our Explorers need you! What careers can my child explore in Northeast Illinois? We have several programs and are continuously working to grow our Exploring program. While we encourage you to explore our list, we also invite you to share ideas and help us to create needed programs in your area. 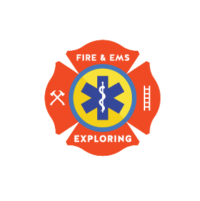 Below is a listing of active Explorer Posts in Northeast Illinois. Click the links to request information from a Post. We are always adding programs. Check back to see what’s new!